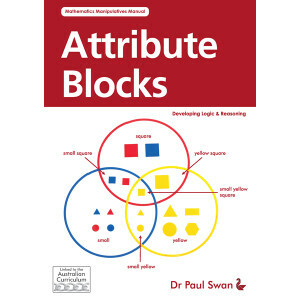 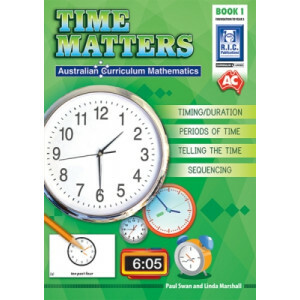 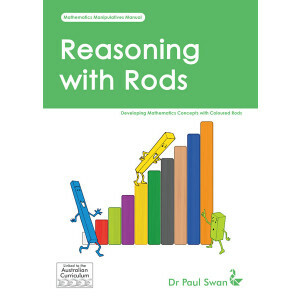 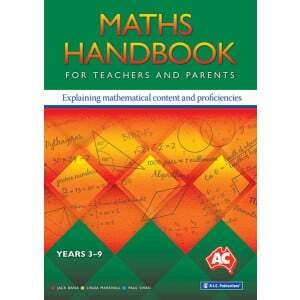 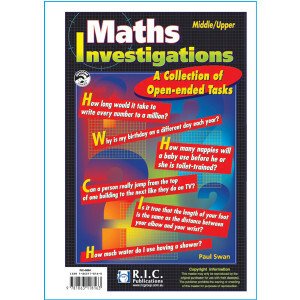 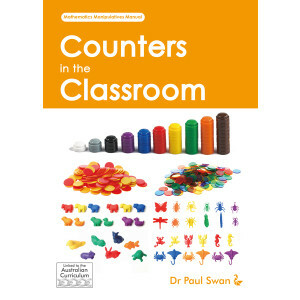 The ultimate teacher’s resource, Dr Paul Swan’s comprehensive Maths Books are filled with engaging activities to develop numeracy skills. 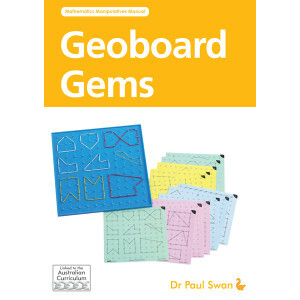 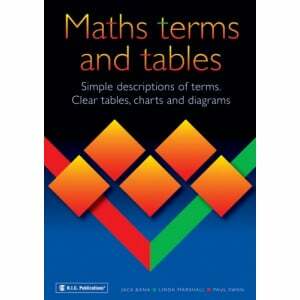 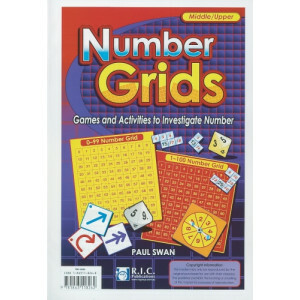 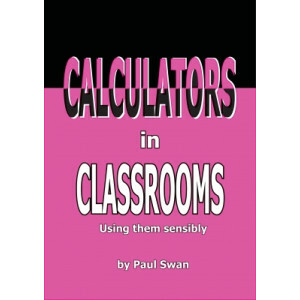 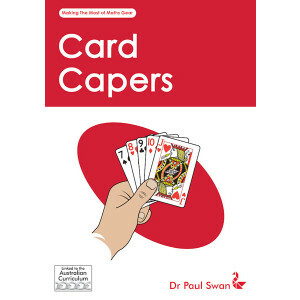 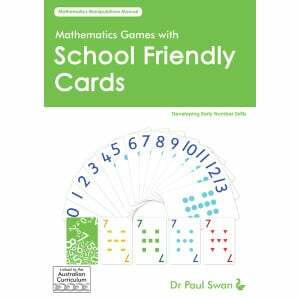 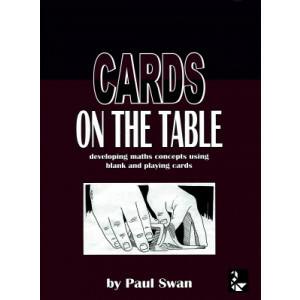 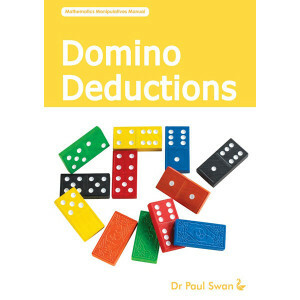 These Dr Paul Swan Maths books make it easy to bring your classroom to life with fun games to facilitate learning and group discussion. 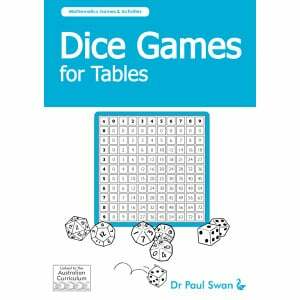 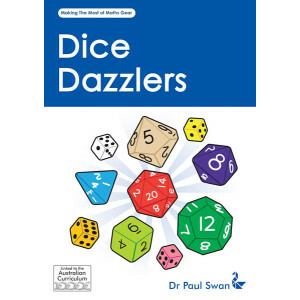 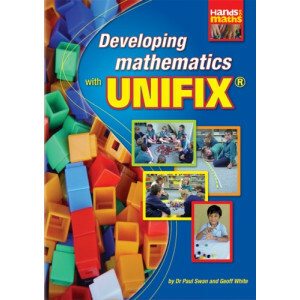 Jam packed full of fun and engaging activities, these books utilise common classroom resources (dice, cards, dominoes) to help teach important maths concepts.